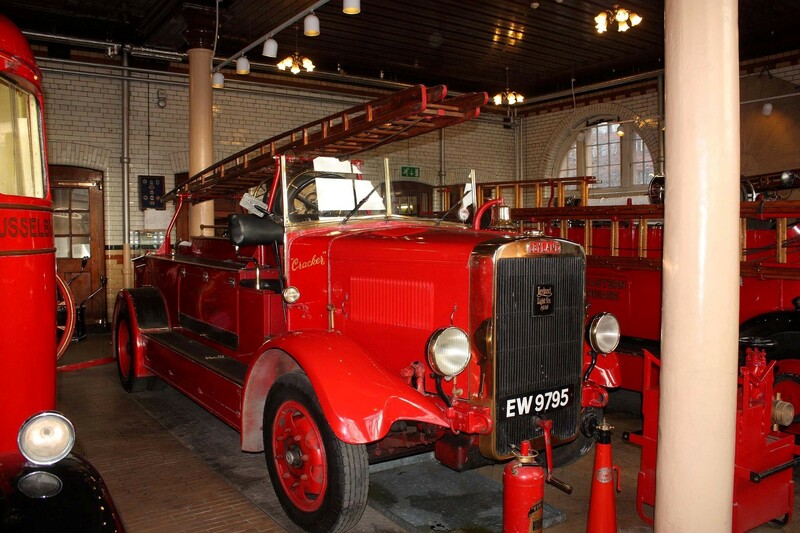 The FHNUK held its 2012 Annual General Meeting and Seminar in the ‘Museum of Fire’ at Lauriston Place, Edinburgh. I’m sure all of the delegates attending thoroughly enjoyed the weekend especially with our meeting being held in such a historic, atmospheric and iconic building. 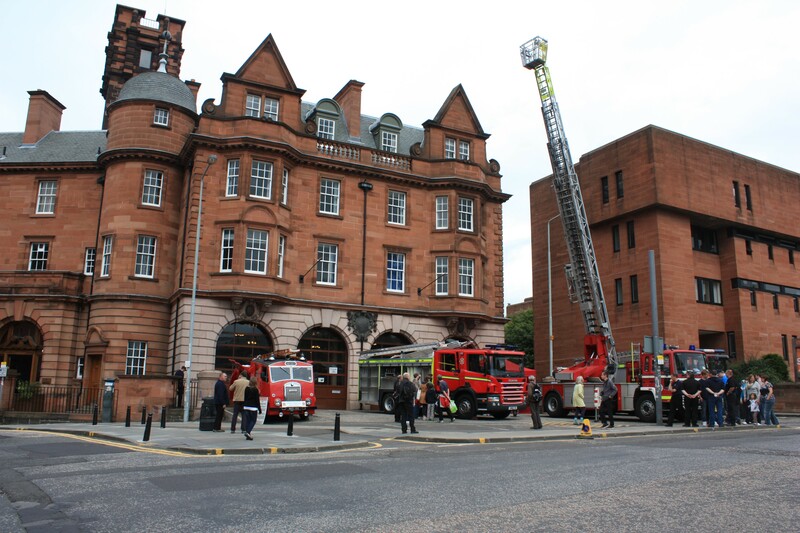 Unfortunately, the Scottish Fire and Rescue Service has now deemed the Lauriston Place site surplus to requirements and the building will be released from their property portfolio and the contents placed in storage and relocated sometime in the future to a new location whilst retaining the name, ‘Museum of Fire’. 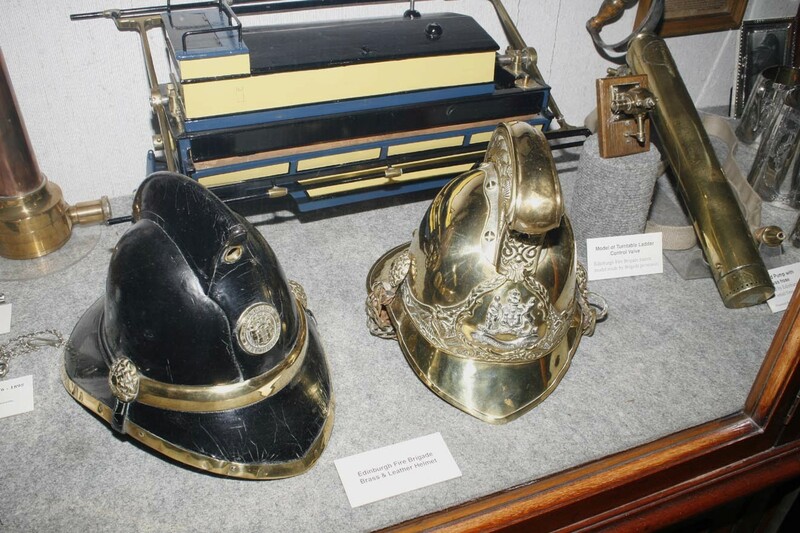 The City of Edinburgh holds a special place in the heritage of the British Fire Service for it was there in 1824 that James Braidwood established the first municipal fire brigade in the United Kingdom. 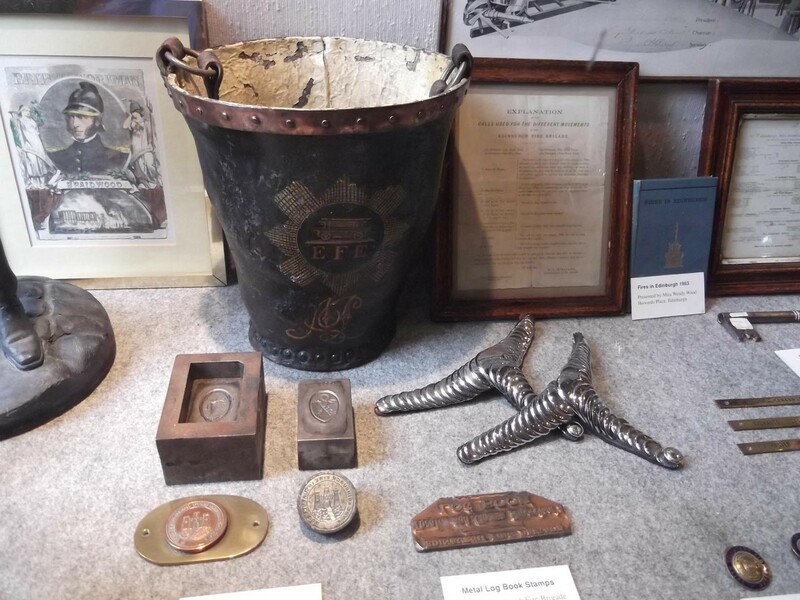 The formation of a fire brigade museum was due in no small part to the late Ian McMurtrie, then a serving officer in Edinburgh who came up the idea of preserving Edinburgh’s proud firefighting heritage. 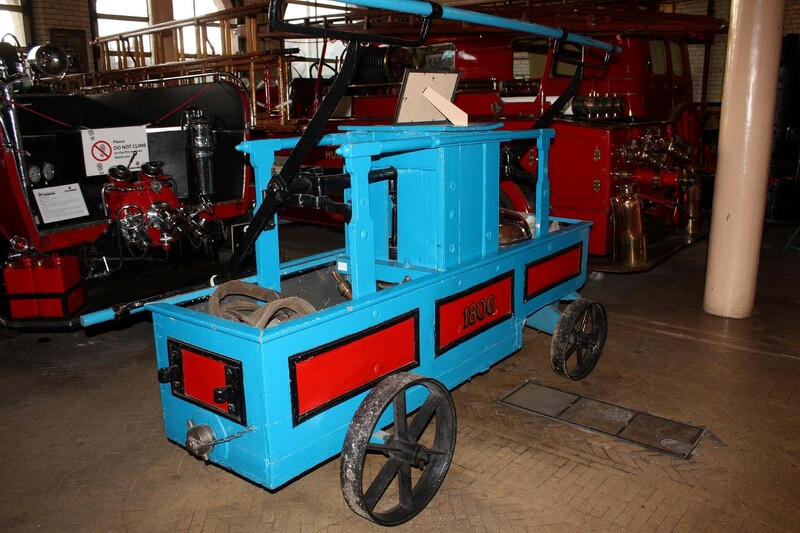 Ian gained the backing and support of the then Firemaster, Frank Rushbrook. 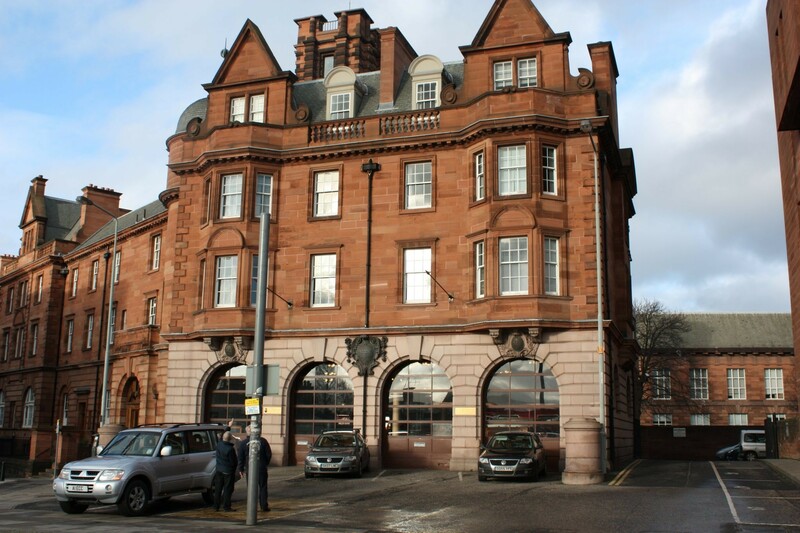 Initially, the collection was housed in the city’s MacDonald Road Fire Station and then moved to the site it now occupies in the former Central Fire Station at Lauriston Place. 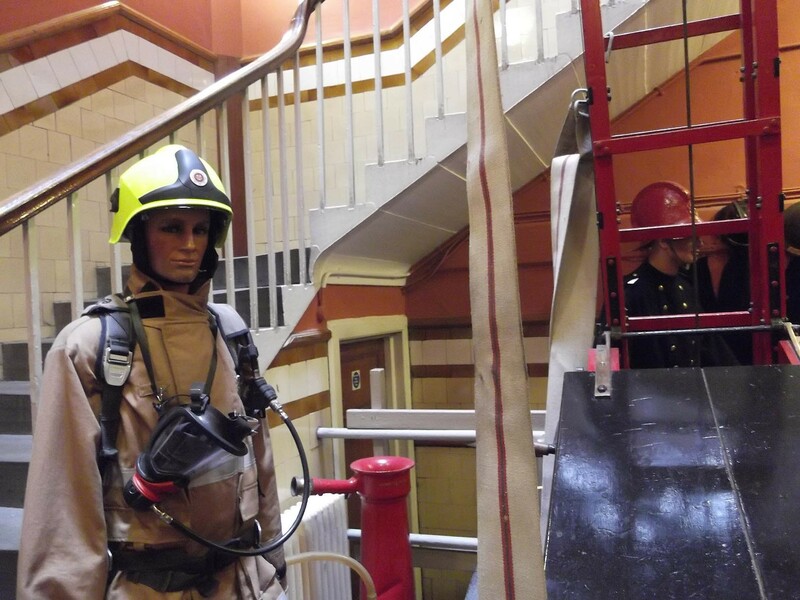 The current Museum of Fire occupies the last unaltered Victorian fire station in the United Kingdom and a petition has been raised to gain support in an effort to save this iconic building from closure. 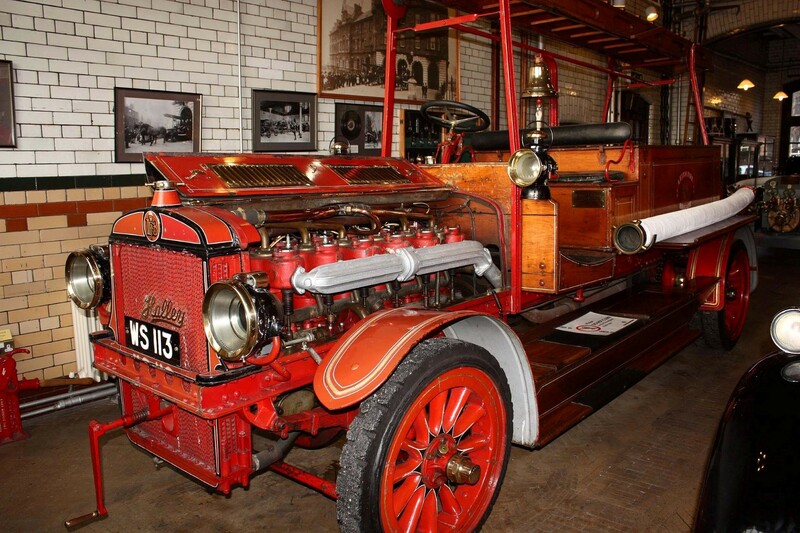 The petition has already achieved over 2,000 signatures but more are needed to help persuade the Scottish Fire and Rescue Service to reverse the decision to close this Jewel in the Crown of British Fire Service Heritage. To use a well known adage, once it’s gone it’s gone and this shouldn’t be allowed to happen to a building of outstanding architectural beauty and historical significance. 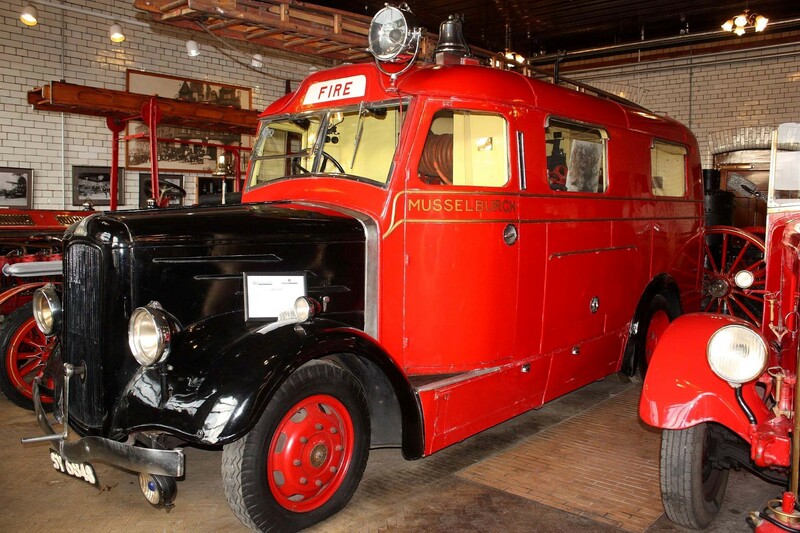 If you would like to help and try to save the ‘Museum of Fire’ at it’s current historically important location, you may like to forward the petition (link below) to friends and acquaintances.